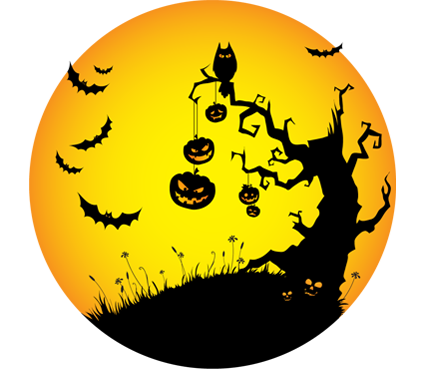 We all know about Halloween or All Hallow’s Eve but did you know that it coincides with the Celtic Festival of Samhain? A time when the veil between this world and the next is thin. It’s a good time to do some fire scrying! Celebrate Samhain on October 31 in the Northern Hemisphere, and May 1 in the Southern Hemisphere. Light a fire for the Feast of Samhain and keep the fire burning throughout this coming Winter season. This entry was posted in Firewood Scotland, Money Off Codes and tagged DISCOUNT CODE by admin. Bookmark the permalink.